Things are starting to warm up a bit after a Super Conference that while particularly chilly, was also full of great opportunities to learn from and engage with the library community in Ontario and beyond. InsideOCULA had a presence there too: we collaborated with the Open Shelf team on the session Your Voice, Your Community, a hack-a-thon-style workshop with the goal of developing content for upcoming issues of Open Shelf. We were very pleased with the way things went and look forward to seeing the contributions from our workshop participants when they are published. 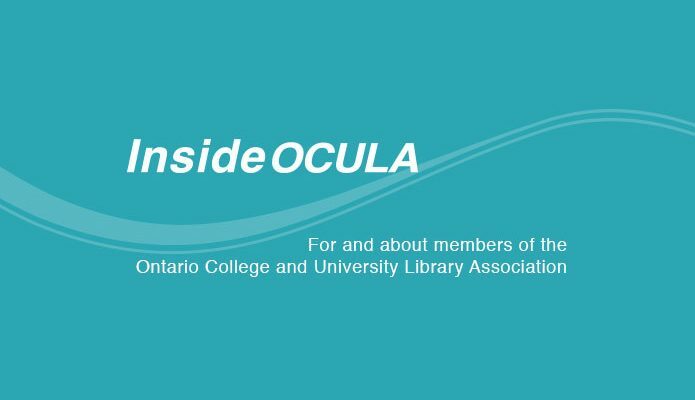 In this month’s issue of InsideOCULA, we begin by continuing our look at renewal initiatives in the Ontario library sector—this time looking at new spaces in Ontario colleges. Christine St. Denis and Tammy Thornton’s article Creating our new space: Library renewal at Algonquin College leads us through the planning and implementation phases of a new centre—and new service delivery model—supporting learning, innovation and entrepreneurship at Algonquin College’s Ottawa campus. 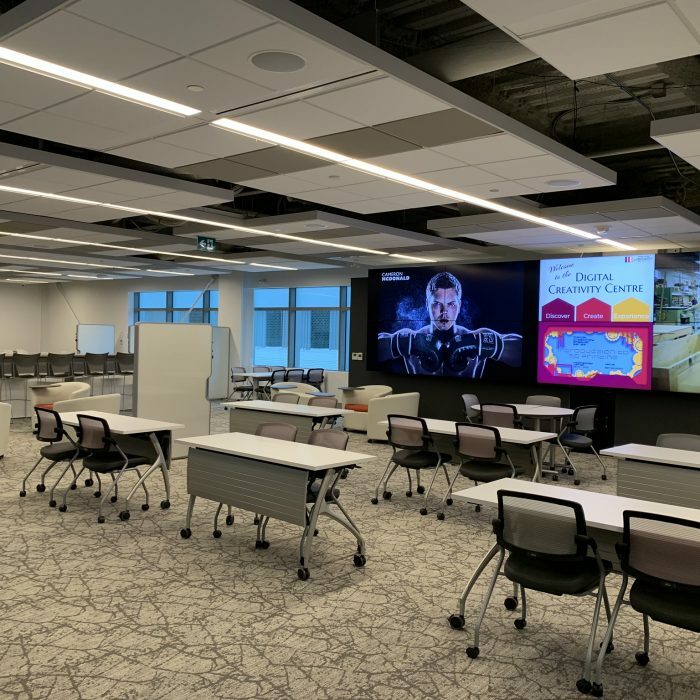 Anna Johnston’s article provides an overview of Mohawk College’s Digital Creativity Centre—a new, student-focused centre for collaboration and discovery. 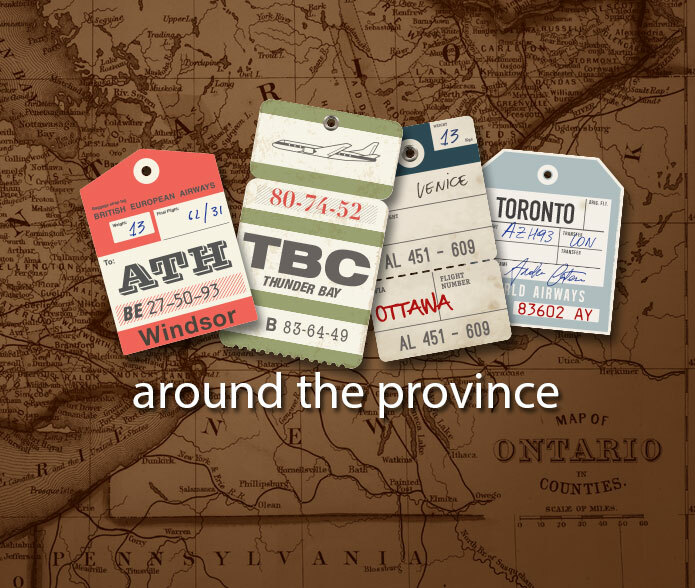 Our issue continues with two articles highlighting special collections and events in two Ontario university libraries. Brian McMillan’s article Special Collections with Special Stories describes—and provides background information about—some of the significant historical music collections at Western Libraries. In the article Retrogames revisited, Aleksandra Minic and Robert Smith look back at a recently offered series of vintage video game nights organized in the Carleton University Discovery Centre during the December 2018 exam period. Last, but not least, in her final installment of the OCULA president’s column, Melanie Parlette-Stewart talks about how giving ourselves permission to ask for help when the going gets tough can aid us in meeting professional challenges and help create a more supportive and creative work environment for everyone. Speaking of asking for help—are you looking for an opportunity to promote and support the work of your colleagues in the Ontario academic library community? InsideOCULA is on the lookout for an addition to its editorial team. Keep your eyes peeled for a call for applications in the near future. Well, it’s been nearly four years since I started my journey with InsideOCULA—first as Deputy Editor, and then as Editor-in-chief for the past two years. 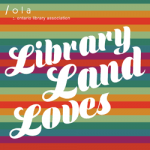 I’m so glad to have had this opportunity to help OCULA members and other contributors share their stories and ideas with the library community through our online magazine. It’s also been a pleasure working collaboratively with colleagues from around the province toward these and related goals. I’d like to thank the current team of editors who will all be continuing as part of the new InsideOCULA editorial team—Jennifer and Rob as Co-editors-in-chief, and Thomas as an editor. They’ve proven themselves to be a very capable, nimble and supportive team, and I look forward to seeing how InsideOCULA develops and grows under their charge. I’d also like to thank Martha Attridge Bufton, the Editor-in-chief of Open Shelf, for her collaboration over the past two years. During that time, the partnership between InsideOCULA and Open Shelf has grown stronger, and the editorial teams themselves have become better integrated. I think this will provide opportunities for even closer and more creative collaborations in the future. I’d also like to express my gratitude to Elizabeth Yates and Jenaya Webb for adding me to the InsideOCULA team in the first place, and for their mentorship over my two years as Deputy Editor. Lastly, I’d like to thank everyone who has taken the time to contribute their words and ideas to InsideOCULA over the past four years, and to all our readers. InsideOCULA is created with you and for you. It is your participation that truly makes InsideOCULA so great. InsideOCULA will be back with our next issue in April.